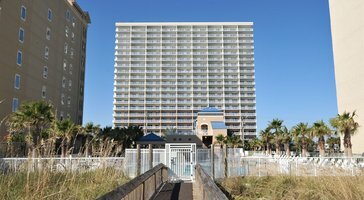 Savor breathtaking views of the gulf from your balcony. 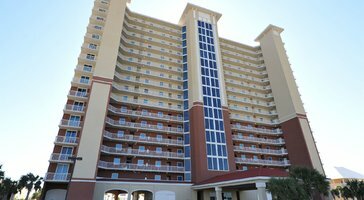 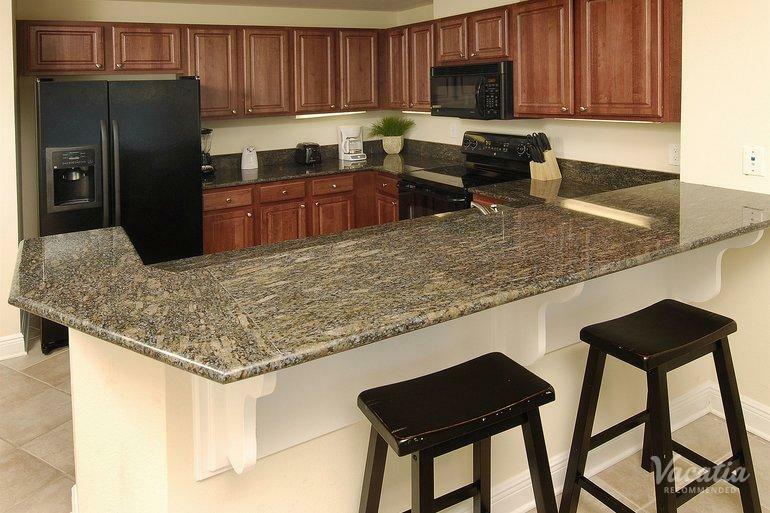 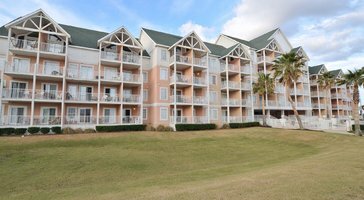 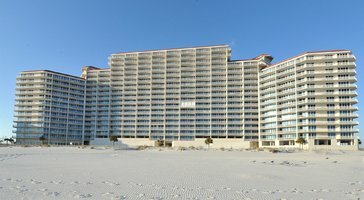 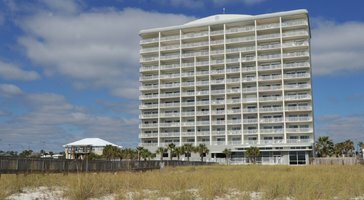 Two-bedroom, two-bath gulf view condos at Crystal Towers Condominiums make for a relaxing getaway in Gulf Shores. 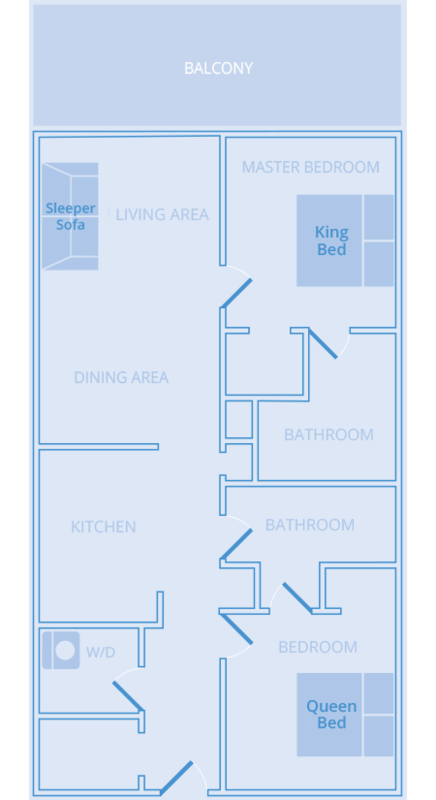 These resort residences sleep 6 and give you the freedom to prepare a family meal in the kitchen or kick back in the living area.